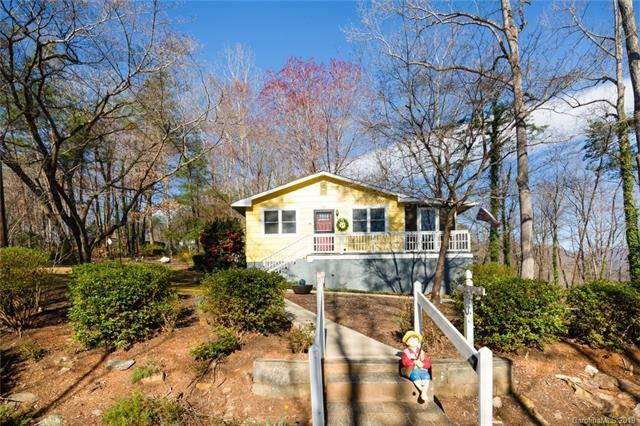 Charming Lake Lure cottage view of lake and mtns offers one level living. 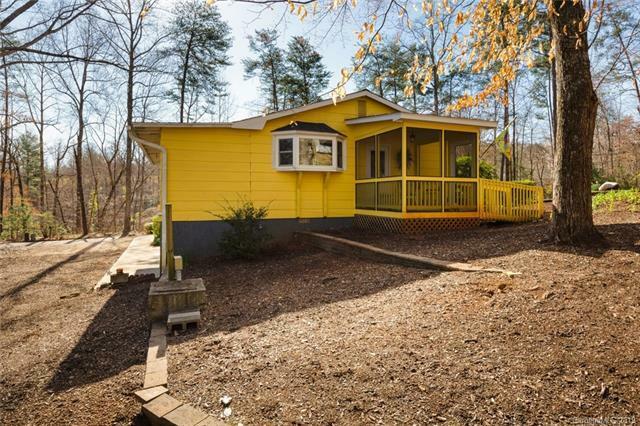 2 bed/2 bath with lots of porches and outdoor living area. Cul-de-sac location. New roof was added in 2014. Updated Kitchen and bathrooms with new appliances. Whole house fan new Hvac system added in 2016 and propane fireplace. Lovely sunroom that overlooks the Lake. 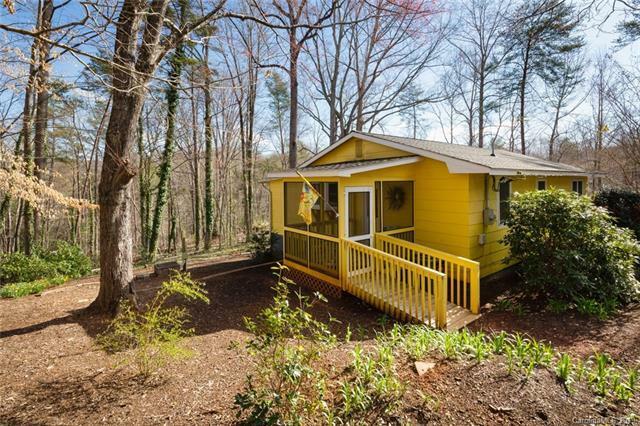 Screened porch on side next to sunroom. Screened back porch that can also be enclosed. Outside entrance basement. Lovely landscaping and fire pit. 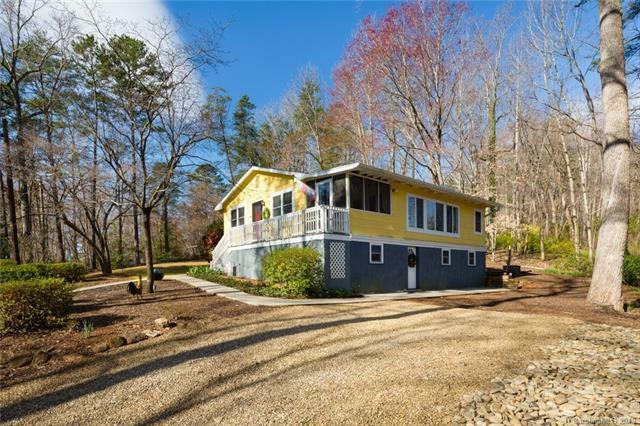 Walking distance to municipal golf course and Fire Dept. Perfect getaway inside town of Lake Lure limits for top-of-pecking order to town marina.